I only managed three in December, another month in a near yearlong slog. I could have pushed it and finished up on more, but I just kept to my usual pace, which meant I finished it up a couple of days into the New Year. Still, I got a few read. 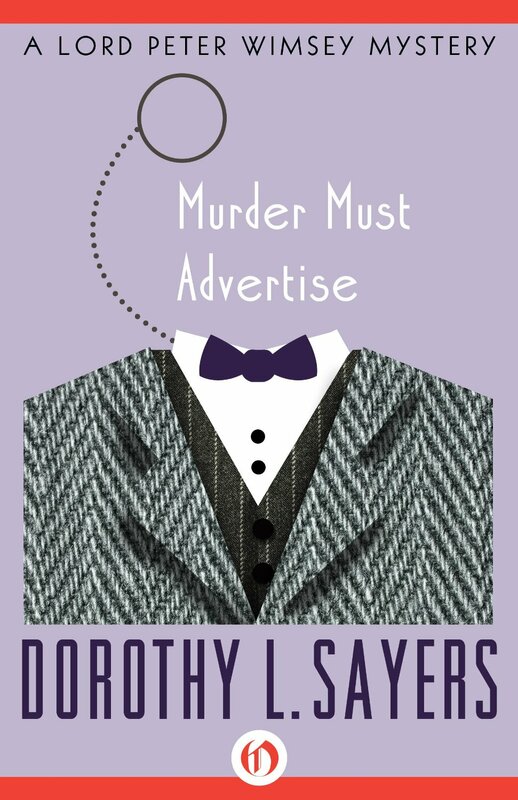 I am quickly running out of Wimsey mysteries from Sayers; I’ve greatly enjoyed the series and hope to find another set of similar books to dig into. Also, my physical book supply, which recently ran dry, was completely restocked on Christmas, when I got a stack of books as tall as I am. Here’s to actually hitting my reading goals in 2015. In this mystery, Peter Wimsey guest stars in Mad Men. Not quite, but it does feature the detective getting embroiled in a murder in an advertising agency. This story lets Lord Peter play to a lot of his strengths in fun ways. Sure, he gets to show off at an inter-company cricket match, but he also gets to throw around words for a reason for once. Peter is hired to investigate a murder at an advertising agency, but in order to keep things quiet, he assumes the role of Death Bredon, a supposed Wimsey cousin. He also gets involved with a fashionable crowd that is big into cocaine. Some of the parts don’t really work, like the poorly explained cocaine ring, but large parts of Murder Must Advertise are just a lot of fun. It separates Wimsey from most of his usual allies. He spends a little time with most of his friends and family, but other than a small role for Parker, they don’t have much to do in this one. It is all on Lord Peter and the people introduced in the ad agency to carry things. It kind of becomes a little workplace comedy for the middle part of this, as Lord Peter comes to like working at the agency, though he really has no stake in the goings on. Despite the murders and the cocaine, it feels a little lighter than others in the series. It just gives Lord Peter more leeway to enjoy himself. I didn’t know what I was getting into with this. While these are detective stories of a sort, they aren’t really genre stories. These are stories that feature detectives, but they are more surreal explorations of identity and authorship. They are about people getting hired to investigate and losing track of who they are. Interesting and dense, this really wasn’t what I was expecting when I started reading this. 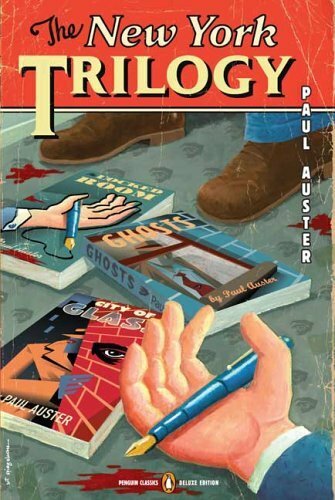 Really, I don’t know what to make of these; I feel this trilogy needs to be studied and I really didn’t spend enough time with this to dig into them. I also don’t think I like it enough to put in that time. In incredibly reductive terms, this is Sanderson’s take on Harry Potter. There is some truth in that; this is about a kids a magical school of sorts. But it is different enough and more than interesting on its own merits. It is set in an alternate reality where America is half submerged and the American Isles are fighting against monsters from the island of Nebrask. They do so by infusing chalk drawings with magic to create chalklings, which they call Rithmatics. It follows Joel, a student at Armedius Academy, though not a Rithmatic student. Though unable to perform magic, he does love to study it. A new teacher arrives at the school, and students start to disappear. Joel, along with a remedial Rithmatic student and a disgraced professor start to investigate. Along the way, Joel proves himself adept with drawing, though still not able to perform magic. While the world and setting are completely different, it does hit a lot of Harry Potter-esque beats. It is more than just the school setting, it is the combination of the overlooked students and possibly evil teachers and equal importance put on school goings on as the more serious and deadly plots. While that part isn’t exactly original, the originality of the setting more than makes up for any echoes of other works. The Chalklings and Rithmatics are unlike anything else I’ve read. 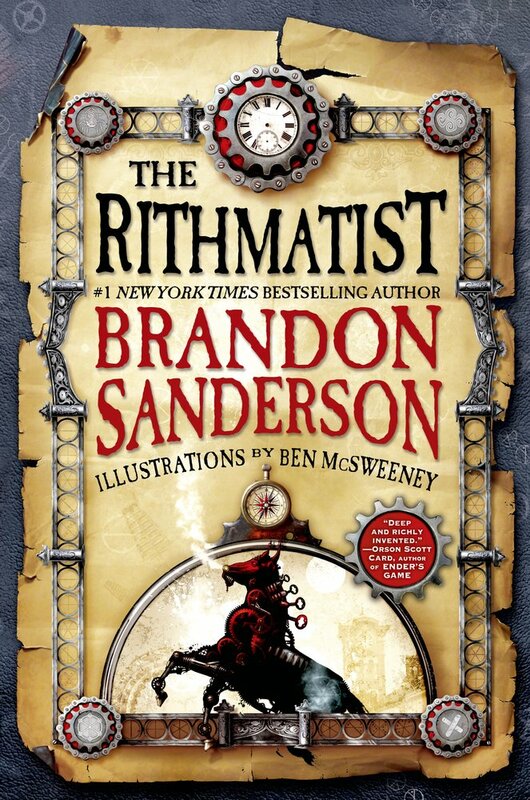 I’m not sure this is Sanderson’s best work, but it is a brisk, fun read. I can’t recommend it highly enough.